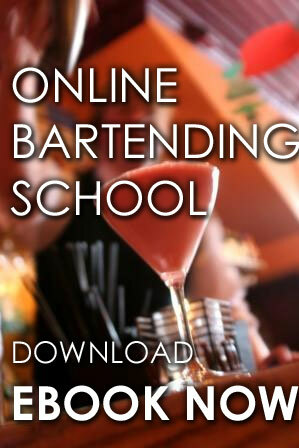 Our Wyoming Online Bartending Certification Course. 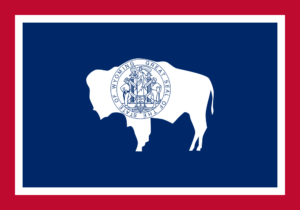 Being a bartender is a great career opportunity in the state of Wyoming. You can get a chance to meet people, work in an exciting environment, and have fun while earning money. With Local Bartending School, you can get a chance to get Wyoming Bartenders License and work at popular restaurants, bars, clubs, and local taverns around the state. The market of this industry continues to grow and always in search for new talents and qualified bartenders who is proficient in mixing drinks and skills to handle customers and increase tips and profit. 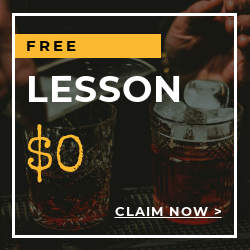 Train with LBS, we have over 5,000 professional bartending instructors and you will learn the skills and earn that Maryland Bartenders License. We will provide the equipment, workbooks, and materials needed for training. With years in business, we are one of the best schools for all ages and abilities. Learn over 200 drinks, better understanding of wine service, and tasting, Prepare multiple drinks efficiently, garnish tropical or specialty cocktails with fruits. How to set up a bar work station Proper handling and use of all bartender's tools, how to increase tips and many more. Training time and level is tailored to meet your availability and training needs. There are 2 courses to learn from: on-premise for bars, nightclubs, restaurants and more, and off-premise for liquor stores, convenience stores, and other similar establishments. Training starts at $47.50 in-home/ hourly and up to $229 and up per student. 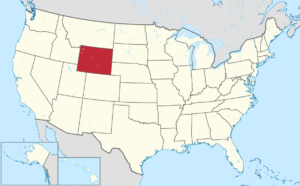 You will learn at Convenience your home or on one of our location around Wyoming. Training may be taken in-class, in-person or online. Please call Local Bartending School at 877-447-4745. 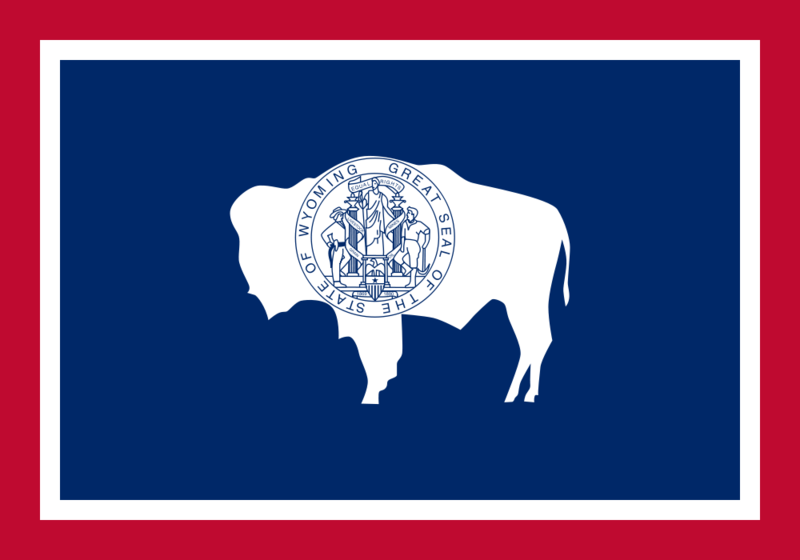 The agency which is responsible for licensing and bartender licensing rules and regulations in Wyoming is The Wyoming Department of Revenue - Liquor Distribution Division. You can contact them to verify that online bartender license can be obtained in the state. In Wyoming, the legal age to serve alcoholic beverages is 21 years old.